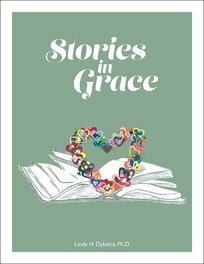 This is a digital version of the Stories in Grace program which consists of a thumb drive containing a pdf of the print materials and the pre-segmented movie, Magdalena: Released from Shame. The second half of the print file is the Teacher’s Manual which contains all thirty-six lessons in a format that is easy to print. One side of the lesson has the instructions for the teacher, while the other side is the teaching tool (an image) for that lesson.